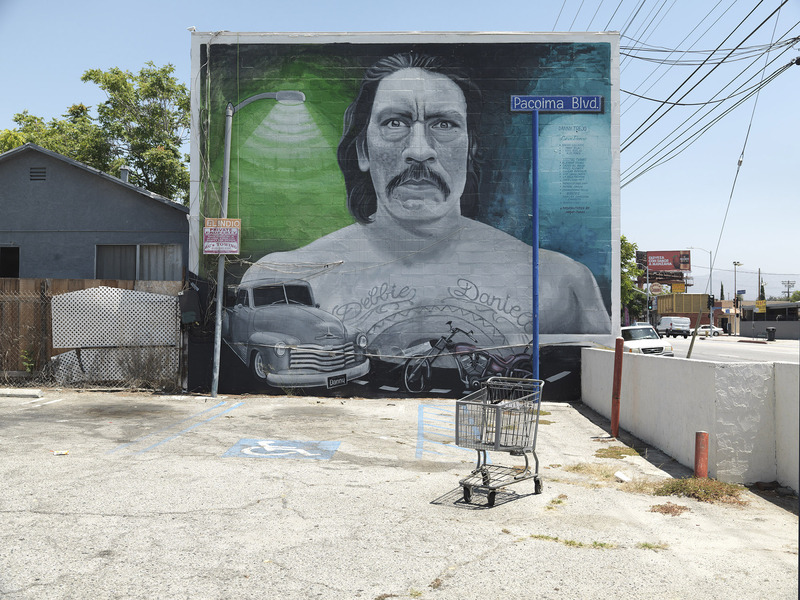 Scripps College professor Ken Gonzales-Day’s work is being lauded among the “not to miss” exhibits by Los Angeles area media as anticipation builds for the Getty-led PST: LA/LA initiative which will feature Latin American and Latino art throughout the Los Angeles area and launches on September 15, 2017. Discover Los Angeles, ArtNews and the LA Times have noted that Gonzales-Day’s photography will be on display at the Skirball Center, the Luis De Jesus Los Angeles gallery, and the Guggenheim Gallery at Chapman University, among the more than 60 Southern California museums and other cultural institutions who have produced exhibitions and events related to the sweeping PST: LA/LA program. At the Skirball, Gonzales-Day, a 2017 Guggenheim Fellow, has mounted images of street art that include both anonymous artists and big names in the mural world through his Surface Tension exhibit. The Luis De Jesus gallery features Day’s third solo exhibition with the gallery, titled Bone-Grass Boy: The Secret Banks of the Conejos River. Day’s work will also be included in Seeking Level Ground at the Guggenheim Gallery, Chapman University (in conjunction with Emigdio Vasquez and El Proletariado de Aztlán: The geography of Chicano murals in Orange County) as part of PST.